About half of online shopping begins with an online search. Organic search traffic contributes about 25% in overall online sales. The top five results on a SERP gather 75% of user traffic, with the majority (33%) focused on the website ranked first. 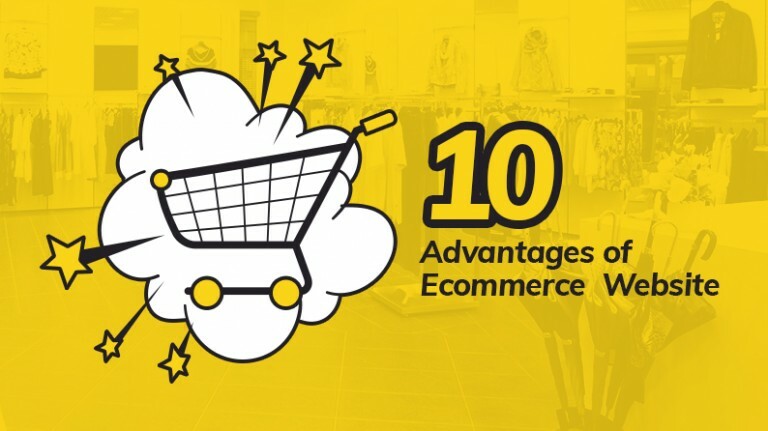 So, it becomes quite clear why ecommerce business owners worry about their website’s ranking and leave no stone unturned to reach the top of the SERPs, and stay there. Ecommerce business owners have come across terms like link building, internal links, backlinks countless of times. As a matter of fact, this is what they’d always focused on. But today, we are going to talk about the other side of SEO. Today we will talk about what On-Page SEO is and why is it beneficial for your business. On page SEO is a technique that involves working on different pages of a website to make sure the webpages are able to earn a more relevant traffic via search engines, thereby improving their overall rank on the SERPs. Unlike off-page SEO that relies on link building, On Page SEO focuses on working on the HTML code and the content of web pages to improve their individual ranks. Why is On Page SEO a Good Idea? The best thing about On Page SEO is that once done right, you won’t need to do it over and over again. 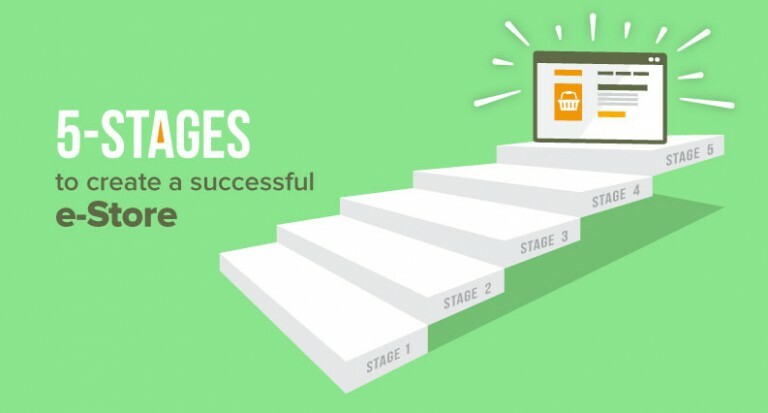 On page SEO is scalable; it grows as your website grows. Secondly, your website will attract the right kind of traffic, the one that should be there. Reduced bounce rate is the most prominent proof of an efficient on page SEO. And we all know how good reduced bounce rate sounds. 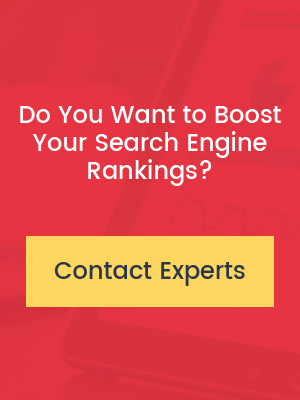 On Page SEO is the safest optimization technique used and recommended by SEO experts, provided you do not indulge in the age old sin of keyword stuffing. On page SEO makes sense for both the website users as well as the search engines. Relevant keywords and comprehensible language are loved by humans and webpage crawlers alike. Instead of focusing on which keyword ranks the highest on the result pages, you need to focus on the keywords that describe your business. What if the high ranking keyword doesn’t express your business efficiently? You will be able to attract a lot of traffic on your website, but they won’t stay there. On the contrary, it may increase the bounce rate of your website, which is not good for business. 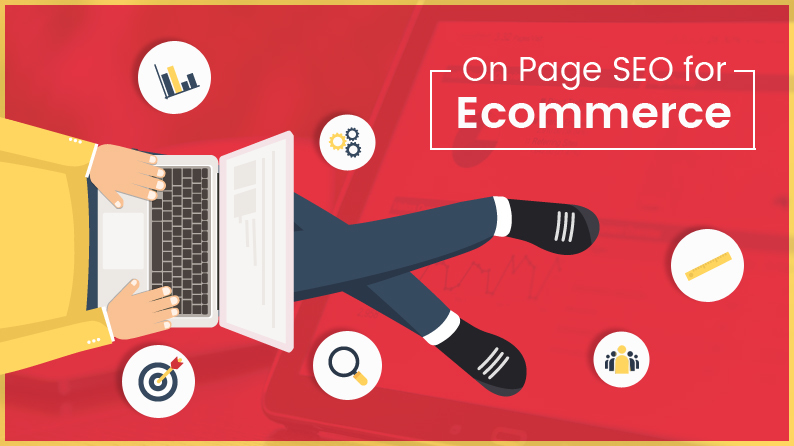 From home page to categories to subcategories and then, finally to the products, the journey of your ecommerce website visitor should be seamless and must have a smooth flow. The architecture of the website affects the usability and the experience of your visitors, and can also help in improving the website’s relevant traffic. 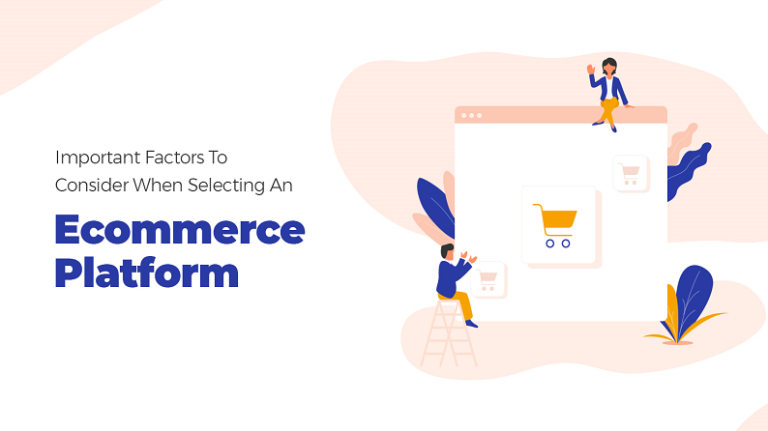 But long before that happens; the architecture of an ecommerce website is analyzed and evaluated by the search engine crawlers. At the same time, the site architecture, if done right, also helps in adding more pages and more products as your business grows and you plan to expand your website. 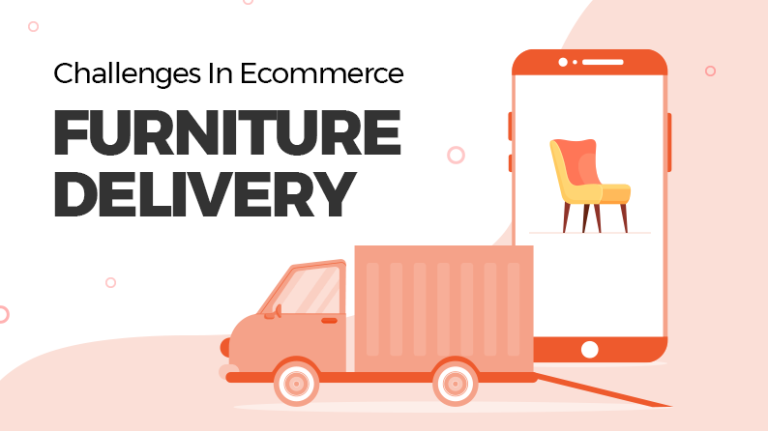 While the figure above shows simple ecommerce website architecture, you should be able to get an idea of how things should flow from one point to another. In simple words, it is the process of linking a website’s pages with each other. Suppose a customer bought a barbeque grill. So the website owner can suggest skewers and sauce ladles in the “items bought with barbeque grill” section and add an internal link that takes the customer to that particular page. However, internal linking is a technique that must be used cautiously and sparingly. Search engines don’t like websites that have a huge number of internal links. And while you are doing internal linking, refrain from using the same anchor text. Search engines’ algorithms have evolved a lot and expect different anchor texts. A wise thing to do will be to submit your website’s sitemap to Google. This way, the search engine will be able to crawl and index all the pages individually and efficiently. Usability is among the most crucial factors that have a direct impact on a website’s traffic and ranking. Navigating through a website should be easy, and the visitors should be able to reach the checkout page using minimum possible clicks. Along with that, website’s loading speed and ease of use are also important factors. And it’s not just the customers who would like an easy to use and quick to load websites, even search engines love user friendly websites. There was a time when ecommerce website owners had to make different websites for different screen platforms. Gradually, the world moved to responsive website designs. Those who don’t know what a responsive design is: it’s the design that lets the website adjust its dimensions and resolution as per the device it is viewed on. Responsive design was not just a technological marvel; it’s the need of the hour. With the majority of people using their smartphones to access internet, shop, book tickets and talk to friends, making responsive websites is foreseeable and necessary. And that’s what you must also do. Plus, you won’t need to manage a lot of websites; one responsive site and you are sorted. Customer reviews are a great method of killing two birds with one stone. Firstly, it is a known fact that people like to read reviews about a particular product before purchasing it, so including customer reviews will help you in building trust among your customers and get better sales. At the same time, as more customer reviews keep adding up on your website, your website gets fresh content regularly, and the content will be relevant to your website. Search engines love fresh content, and thus, your SEO efforts will start reaping good results, and continue to do so for a good period of time. Rich snippets are the additional details that we see along with the Meta title and description of links in the SERPs. The thumbnails you see with video links and product ratings are a part of the rich snippets. 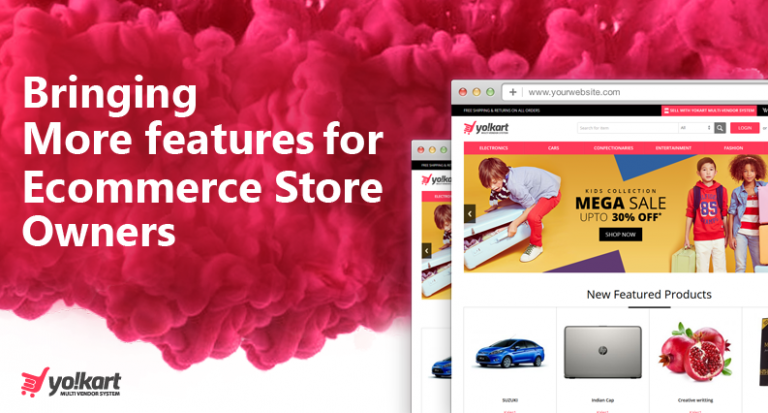 See the two different results for Yo!Kart, on one resulting link; you get to see the starting price of this ecommerce marketplace builder. The other one shows a rating given by a reviewer. There are different rich snippets depending on the kind of industry or person it is being used for. From ecommerce businesses to music to food recipes, snippets can show it all. The advantage of using rich snippets is that it helps you in improving your ecommerce website’s click through rate. It also improves traffic relevance, and in turn better conversions and lower bounce rates. 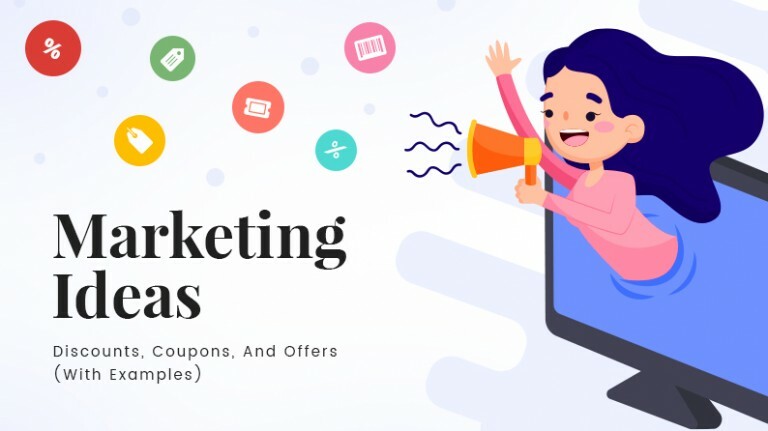 See, it all boils down to this: descriptive Meta titles and descriptions, a logical and crisp URL, optimized internal links, easy to scan content and a website structure that can be easily crawled by the search engine spider bots are the elements that go into making an ecommerce website truly optimized for on page SEO. Once everything is done in this direction, things get pretty autonomous from here. On page SEO gives amazing local results and improves ranking where you need to. It is cost effective, time saving, improves organic traffic and eventually and adds a permanent value to your business. Do it right now, if you have not implemented it yet. It’s an awesome piece of writing designed for all the web visitors; they will take benefit from it I am sure.